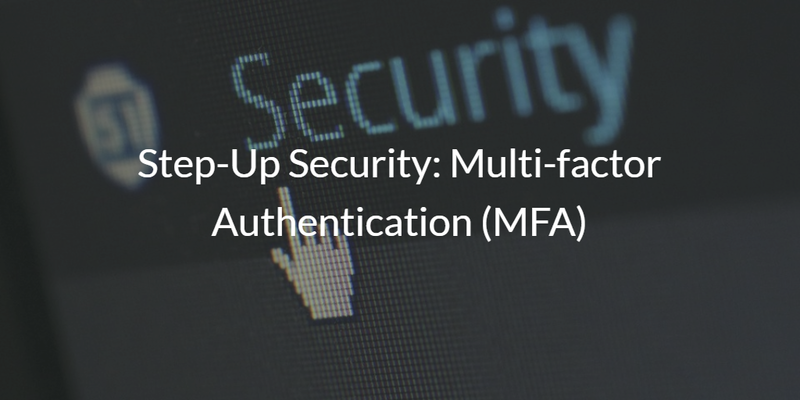 Do you know one of the most significant steps that you can take to increase security is to add multi-factor authentication (MFA) to user logins? Adding MFA at one of the most important logins your users have – their devices – can save your organization from a breach. With so many passwords being compromised because many websites have been hacked, you can’t simply rely on a single factor to authenticate your users to your IT resources. The risk of a breach is too high and the solution to it is too simple. Multi-factor authentication (sometimes referred to as 2FA or two-factor authentication) is a massive step-up in security. Your users will not only need to know their password, but they will also need to have their smartphone with them. Their smartphone will generate a token that is used in conjunction with the password. So, a hacker now needs to have both the password (something that the user knows) and the pin code (generated by something that the user has). The concept of MFA has been taking off over the last few years. The perspective on MFA at serious IT organizations is quickly shifting from “nice to have” to “need to have” – and rightly so. Unfortunately, there have been enterprise players with hard to implement solutions and then individual software providers that have added it to their application. This leaves IT admins searching for cost-effective ways to implement MFA on their devices and for all of their applications. JumpCloud’s approach to MFA includes device level 2FA for Mac and Linux machines. It also is possible to enable it on the JumpCloud user portal which is the access point to many web applications. 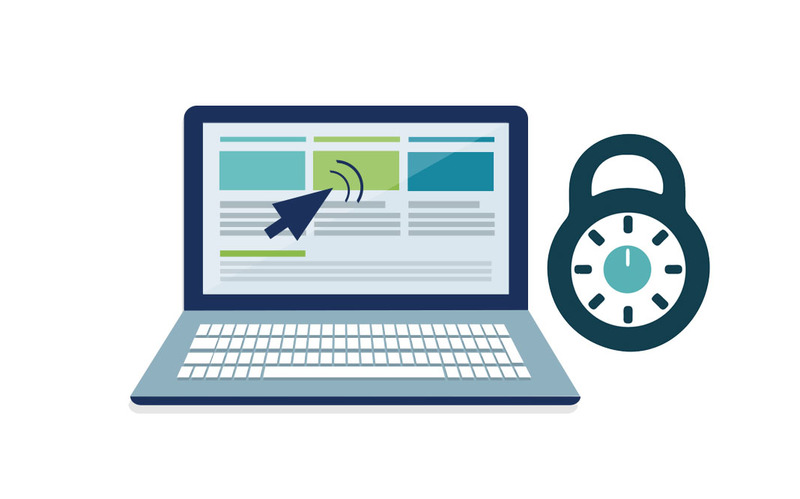 Both the system-level and app-level MFA can provide significant benefits to IT admins. We also have a video that demonstrates this process on a Linux machine. JumpCloud’s MFA platform can leverage any TOTP generator such as Google Authenticator or Duo Mobile. If you would like to learn more about how you can step-up security with multi-factor authentication, drop us a note. We can walk you through how we can help. Alternatively, feel free to give our MFA capabilities a try for yourself by signing up for our cloud identity management platform. Your first 10 users are free forever.